This lemon natural flavor will perfume your e liquids with a cheerful acid tip ! 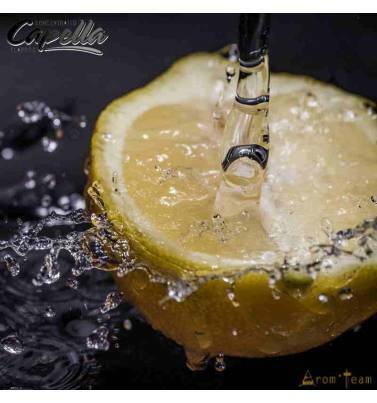 Add lemon zest to your e liquid ! Juicy Lemon is a natural flavor barely sweetened, ingredient of many fruit or gourmet recipes. If you like citrus fruits, lemon cap is a must have in your vape arsenal, easily associated with its orange or grapefruit buddies, but also big star when it swigs in lemonade or lemon coca ! 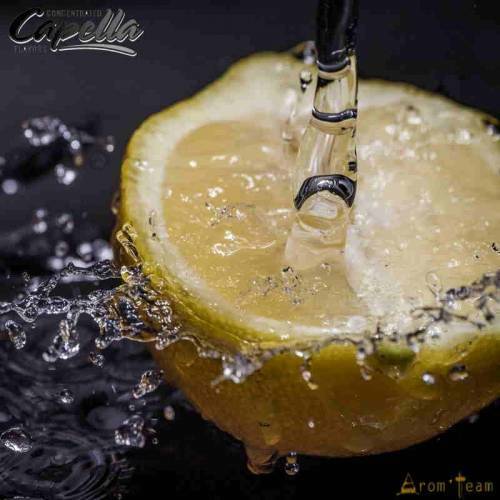 How to dose this Capella lemon flavoring ? What steeping time for a lemon e liquid ? As a general rule, the fruit flavors do not require a very long steep. You can enjoy it immediately; the purists will wait a few days. Is this aroma only for the electronic cigarette ? 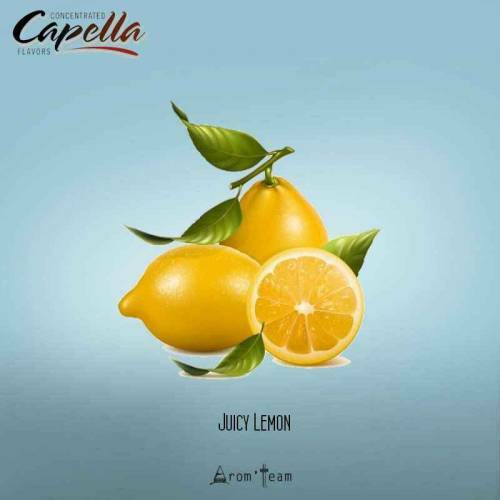 Capella flavors are food flavors. So you can use them in pastry, yogurts, ice creams, etc.